‘He’s obsessed!’ I heard a friend of mine described that way recently, behind his back. It’s a powerful tag, obsession. It infers a dark side. In fact, the most common use of the term renders obsession a dysfunction, something to transcend in favour of personal wholeness. Proponents of that holy grail — work-life balance — paint obsession’s imbalance a wrong to be righted. But I often wonder, does obsession deserve a little more credit? I am a devoted fan of the Australian chef Stephanie Alexander. 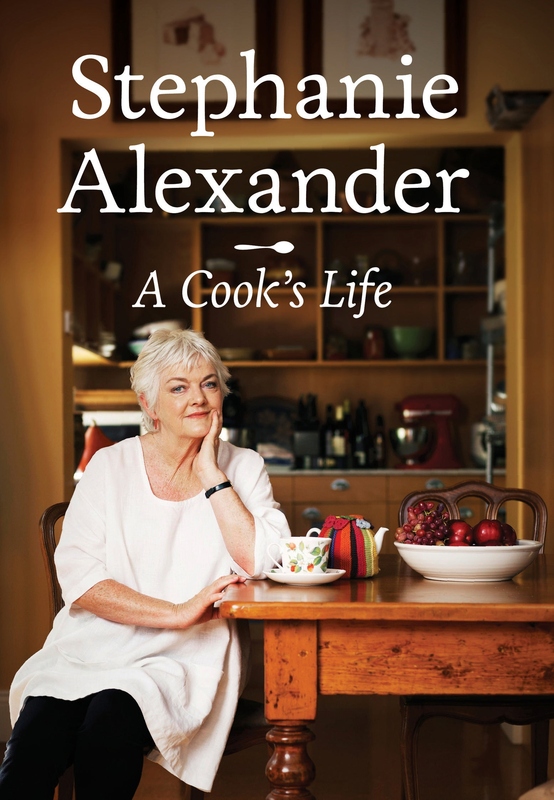 Her autobiography A Cook’s Life stands apart from so many others in the genre, a refreshingly honest account of her life and career without the self-aggrandisement painfully common to such books. The first Stephanie’s Restaurant in Fitzroy opened just two years before my own kitchen apprenticeship began, and it feels like this matriarch of the kitchen has been present ever since. The second incarnation of her restuarant in its stately Hawthorn home was simply one of the finest and most influential restaurants this country has known. Across two decades Stephanie Alexander was unequalled in Melbourne’s culinary world. Even today, her publishing phenomena The Cook’s Companion sits perennially open on my kitchen bench. What’s clear about Stephanie’s story and her rise to prominence is the obsession that’s driven her from beginning to end. She alludes to it in her writing, occasionally naming it more explicitly, but she doesn’t need to. Her life’s obsessions with excellence, beauty and perfection are there on every page. This story should not be about Stephanie’s Restaurant but about my life. But for the next seventeen years Stephanie’s was my life. The pressure and the challenge of trying to create something so special meant that everything else became subordinate. It was not that I did not value my family and friends — I absolutely needed them. But I could not find a way of managing and operating the restaurant without it sucking every gram of energy from me. My connection with the real world of political issues of the day and contemporary culture became superficial. All these things I recognised as important but I had set myself an all-consuming task. In among all the lists in the notebooks just sometimes there is a sentence reflecting sadness or despondency: ‘At least once a day I feel utter despair at the enormity of the task and the impossibility of achieving perfection.’ Why did I think perfection was ever achievable or necessary? The relentless quest for the unattainable meant that I too easily overlooked the joy and delight in the present moment. Looking back, I have to admit that I made some very bad decisions. I always believed I could do it all and have it all. A restaurant and a baby — no problems. A restaurant and two young children — easy. 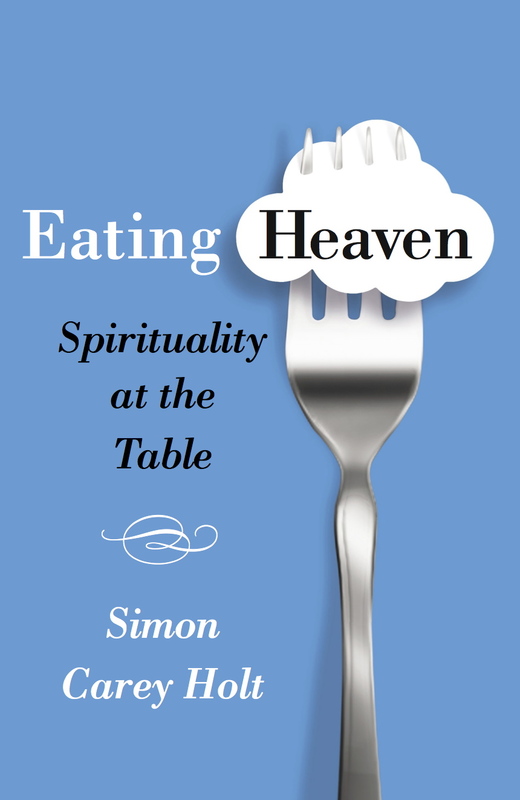 A restaurant, a regular column, writing a book and two children — no problem at all. It’s significant that the ‘marriage’ is not up there in importance with the restaurant. I do not believe it was arrogance, I believe it was the unthinking hope that the marriage would look after itself while I forged ahead creating, doing, writing, carousing. In the world of fine gastronomy, Stephanie is not alone. Obsession is as uniform among those who succeed as the chef’s whites. Absolute obsession. Indeed without it we would simply not have the vibrant restaurant scene we now take for granted. We may well want to critique the costs of obsession, and there are many. But we can only do so acknowledging there is hardly anything of lasting beauty in this world that exists without it. What’s more, we crave and value its results: from the excellence of our barista’s coffee to the sublime beauty of an aria; from the inspiration of Luther King’s obsession with justice to the stirring beauty of an artwork hung in a gallery. Even David’s spiritual obsession expressed in his prayer, ‘One thing I ask of the Lord and this is what I seek …’ It’s obsession that creates beauty out of ashes. It’s obsession that wrestles justice from darkness. And all our lives are richer for it. There’s no doubt, Stephanie’s was the great establishment it was because Stephanie was obsessed, and at considerable cost. Perhaps we should all strive for balanced and centered lives, bit it’s likely such a world will be devoid of great art, great music, poetry and culinary beauty. Perhaps it will be a world without the noble acts of justice and sacrifice that arise out of a holy discontent. Most tragically, a world without obsession would be a world without passion.